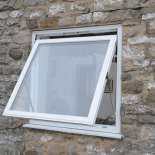 We acknowledge that your property along with your building regulations are incredibly important which is why, at Britannia Windows, we will help guide you through the planning process. 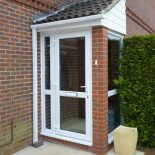 This is simply to ensure that you have the most stress free experience when carrying out your home improvements. 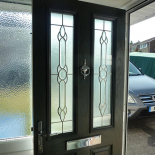 However if you live in a conservation area, we offer well designed PVCu and realistic timber style windows that can be created to complement your home and keep with its timeless original features. 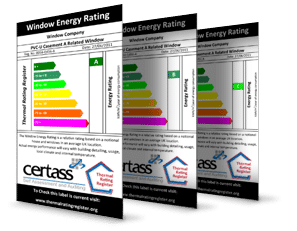 With us your installation will be registered with Certass to ensure we are qualified to carry out the replacement of windows and doors in accordance with the current building regulations. 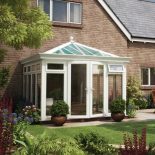 Once an installation is complete, Certass provides the Building Regulation Compliance Certificate for the work carried out. Your solicitors will nearly always ask to see a copy of this certificate if you sell your house, so make sure that you keep it safe. Both Certass and Fensa have done a great job in raising industry standards and we work diligently to ensure that we comply with all current legislation. What makes us so dedicated to making sure your home’s perfect, is our attention to detail and our readiness to go the extra mile for you. This includes your specific building regulations as much as anything else.